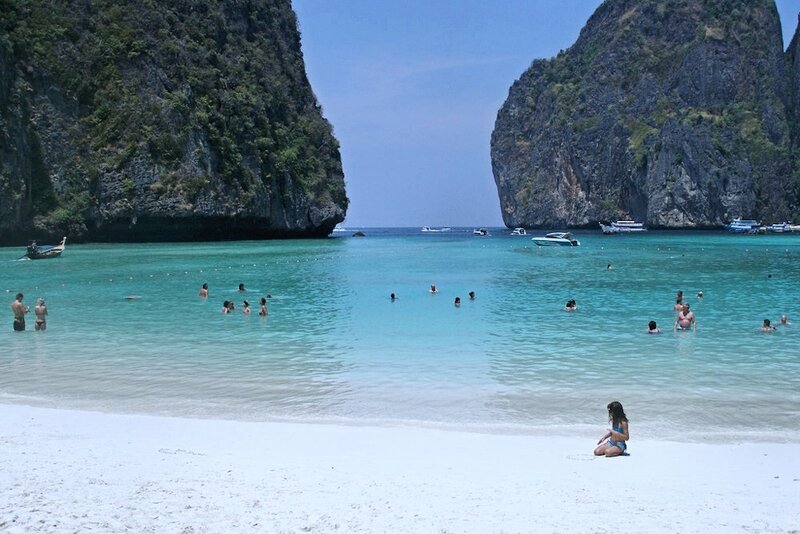 Pick up from your hotel and drive on Phuket’s west coast unknown. Journey through the cultural landscape to Khao Luk, stopping at Lumpi waterfall, lunch and swimming at Robin Otherwise edge. Next on the “Cloud Pass” in the jungle area of Khao Sok. 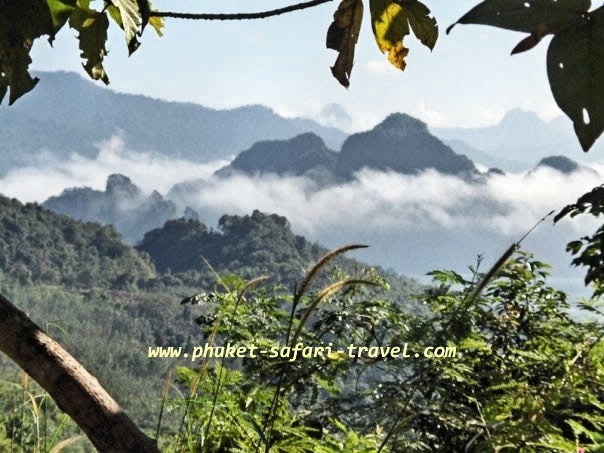 150 km north of Phuket is located in a jungle area of Khao Sok National Park. The area is located at about 800 meters above sea level and is therefore cool and almost mosquito free. Check into the accommodation on the river (tree houses with toilet, shower and electricity), your leisure time until dinner. 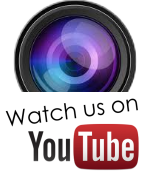 Visit the working elephants and horses. 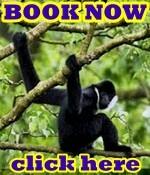 Canoeing with swimming in the river, lunch together followed by a Jungle hike (3-5 hours), your leisure time until dinner. Breakfast together, then ride through the lush landscape towards Ao Luk. 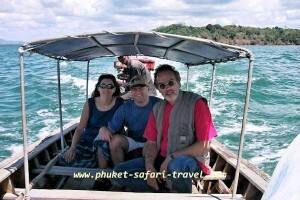 A boat ride and explore the mangrove swamps to Grottendom. Visit cave walls and ancient paintings (about 5,000 years old). Visit Boccarani – National Park, which, is known for its impressive pool of water. 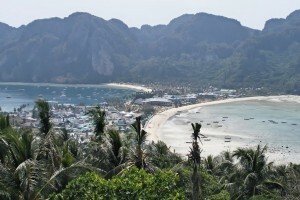 Continue towards Krabi and lunch at a restaurant on the Fairy Beach of Ao Nang. Then explanation of archaic charcoal kilns on the outskirts of Krabi. Tour of city hotels, time to stroll around and then a late tasteful Thai dinner. 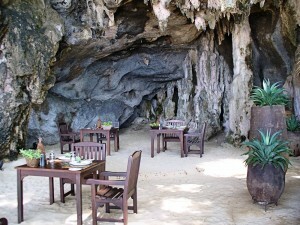 Breakfast together, then depart to Wat Tham Suea, the rock monastery with the jungle valley. A boat trip to Princess Cave. Cozy part on Feenstrand and subsequent lunch. 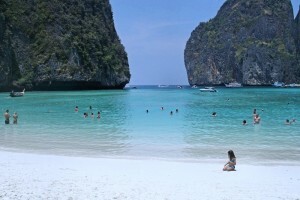 Trip to Phi Phi Island and the rest of the day free leisure time. 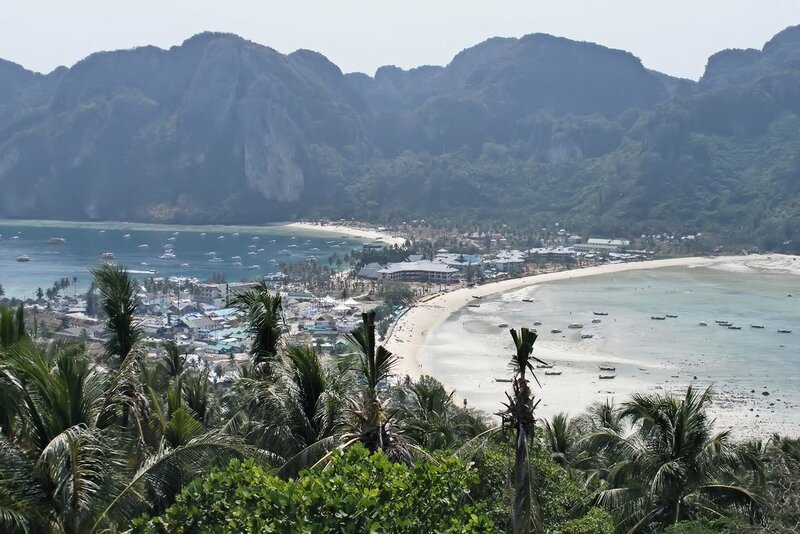 Overnight at a Resort on Phi Phi Island. Common breakfast in the hotel. 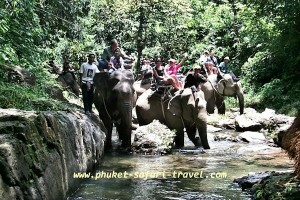 After check-out of the hotel.. begin the trip back to Phuket. 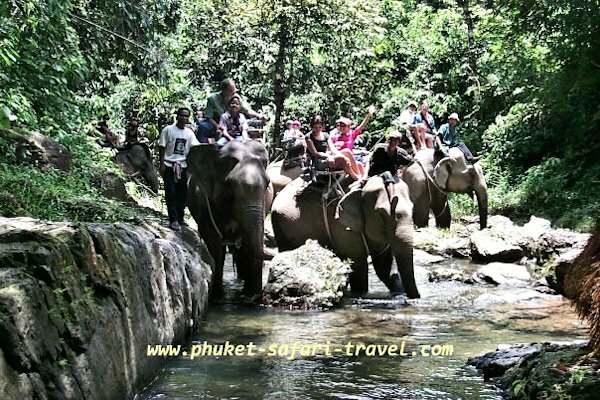 6 day safari trip includes: 5 night accommodations (including hotel on Phi Phi Island, canoeing & elephant riding. Entrance fees to national parks.